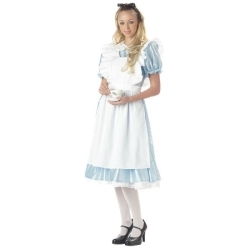 Alice Adult Costume includes dress with attached under lace and apron. A great dress for Alice in Wonderland. 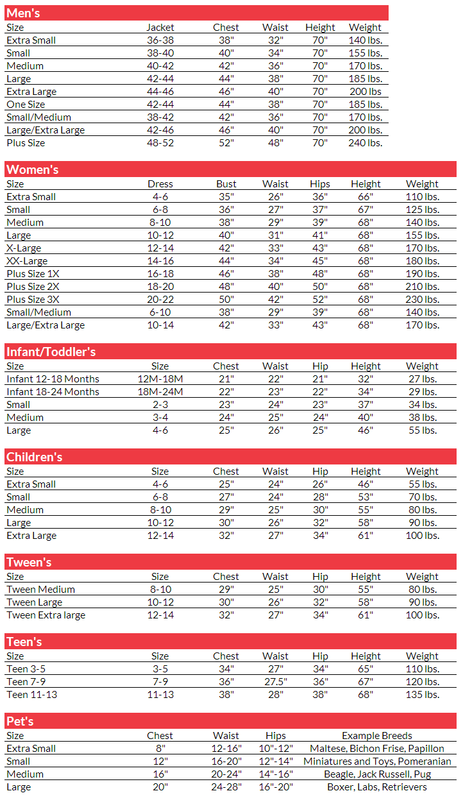 Available in adult size small, medium, large, or extra large.